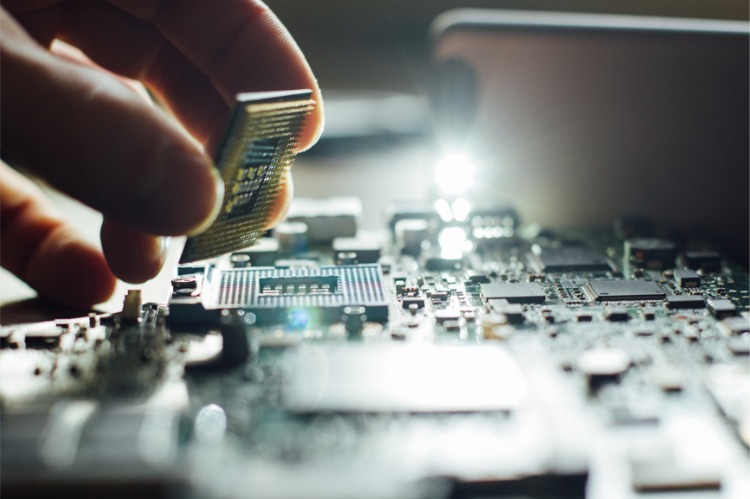 was founded in order to address the ever growing demand for in-depth design-driven marketing and value added services, having operated previously as a division of Interlligent - RF&MW Solutions, the knowledge center for RF engineering services. This division was established in 2013 by Interlligent upon market demand from the industry, being a synergetic operation to its wide range of services which include RF training, engineering and test equipment programs. The Components and Systems division has brought a new dimension of support and service, building upon the strong foundations laid by Interlligent. In 2017 the Components and Systems division has evolved to become Intelics. 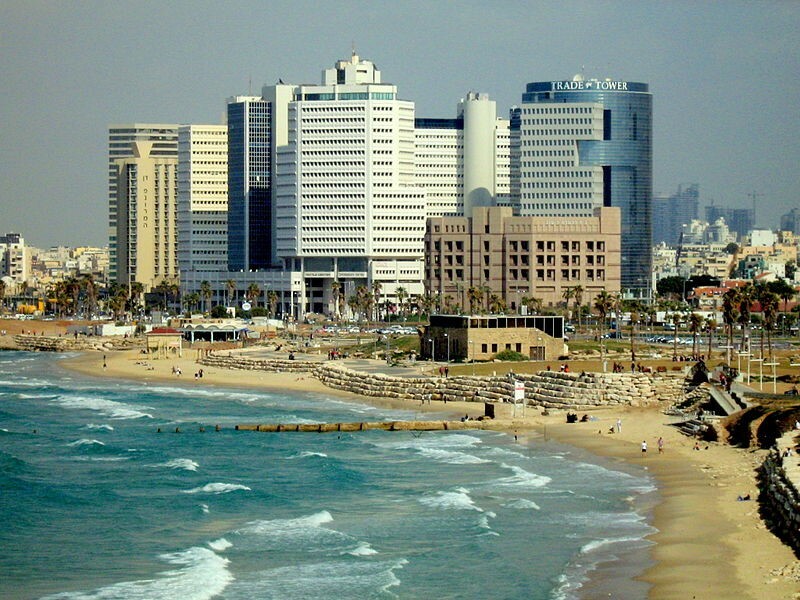 Our offices are located on the Tel Aviv seafront in the center of Israel. Our goal is to provide the best match of products for a wide range of applications, through professional expertise and integrity. In order to achieve this, we are partnering with worldwide leading manufacturers of components and systems, at the cutting edge of current and future technologies, facilitating their access and exposure to the local industry. Our team employs qualified engineers with extensive industry experience, for best support and service to both our customers and principals. 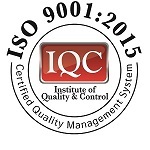 Intelics is ISO 9001:2015 qualified and has been approved as a supplier to various renown customers such as Mellanox, Intel as well as the MOD. Mr. Adrian Iliesohn had joined Interlligent in 2013 to establish the Components & Systems Division which has evolved to be Intelics. 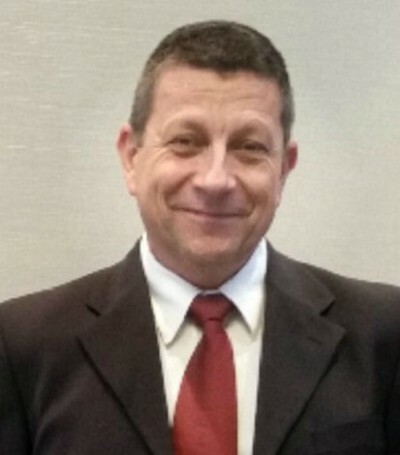 Mr Iliesohn brings 25 years of experience in the Hi Tech industry. He has previously held various senior positions as VP of Business Development at Interlligent and VP & COO of STG International, a TASE listed public company acting as representative and distributor of electronic components. 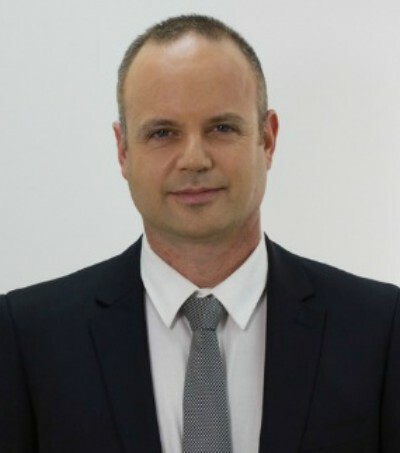 Adrian studied Mechanical Engineering at Tel Aviv University and MBA at Brunel University. Mr. Oren Hagai is the President & CTO of Interlligent RF & Microwave solutions, founded in the year 2000. He is also a co-founder and CTO of Intelics. Oren is a recognized expert in the field of RF and Microwave engineering and a key lecturer on advanced microwave subjects at INTERLLIGENT’s training division. Prior to establishing INTERLLIGENT, Oren studied Electrical Engineering at Tel-Aviv University and served as a Microwave Expert in the IDF. 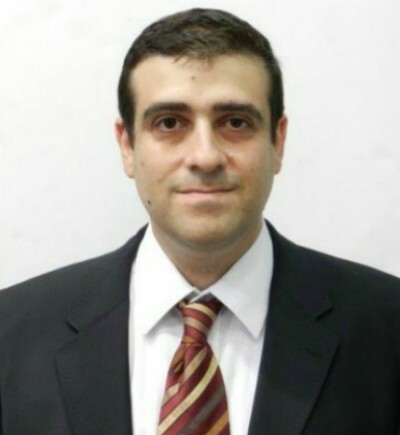 Mr. Avi Zissu joined Interlligent in 2007 as a Sales Manager in order to expand the Test Equipment business. In 2013 he joined Oren and Adrian to establish a new business unit - RF Components & Systems Division - which has evolved to be Intelics, where he is a co-founder. Avi brings 18 years of experience in the Hi Tech industry, holding various senior sales positions. Avi holds a degree in Business Management and Marketing.